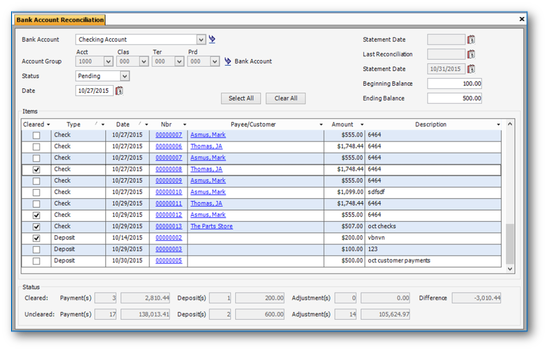 Beyond Software keeps track of your financials from petty cash to bank account balances. It is simple to keep the system reconciled with your bank account statements. Credit card transactions can be imported into the database to reconcile, which eliminates the need to manually enter them into the database. This allows bank account balances to be managed so your investments can make money for you, while your vendor payments are kept up to date. Ability to enter cash payments. Ability to reconcile bank accounts. Ability to import credit card transactions. Ability to manage petty cash. Beyond Software’s Cash module enables you to manage your cash balance while automating bank reconciliation. Managing bank account balances allows you to earn interest on money in the bank instead of paying off bills early. It also prevents overpayments and late payments from occurring. Petty cash can also be managed for expenditures on small items. Simple and fast reconciliation of your bank account balances. Credit card transactions to be imported so you don’t waste time on duplicate transaction entry and your business records stay current with all of the electronic payments made directly to your financial institution. Central location to enter all cash receipts and then apply those receipts to customer invoices as needed. 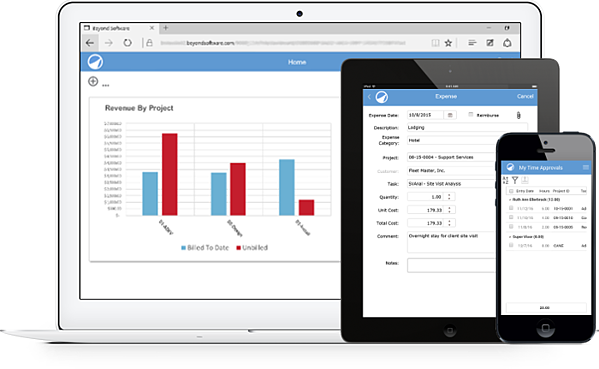 Facilitation of cash flow planning by enabling you to report on anticipated cash receipts and cash requirements to better predict future cash flows.